Where to watch the wedding in the U.S.? Americans don't have to feel left out when it comes to the Royal Wedding. 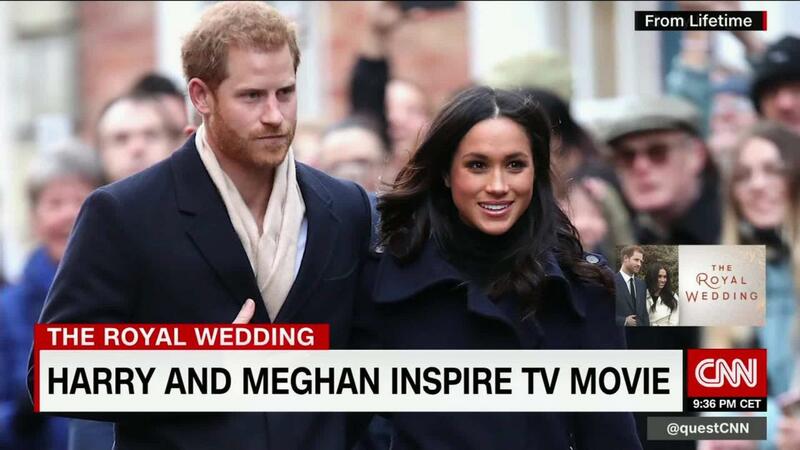 For the first time in history, cinemas in the U.S. will be showing the wedding on the silver screen.